Informative, inspiring and fun, our Champagne School is for absolute beginners to accomplished connoisseurs. We have a range of meeting venues from modern spaces to stunning period buildings. Explore our versatile conference venues located across London, Oxford and Bath. From stunning heritage buildings to some of London’s icons, we offer a diverse portfolio of venues for you to choose from. With spellbinding backdrops for picture-perfect ceremonies and receptions, we promise to make your big day even more magical than you imagined. We are delighted to introduce you to our stunning wedding collection with venues in London, Bath and Oxford. Watch the sun go down as you enjoy an elegant rooftop soiree at 30 Euston Square, the splendid Vintners’ Hall, or 30 Pavilion Road. At Searcys we have wonderful venues in which to celebrate with refreshing summer cocktails and tempting bites. We love working in partnership with our clients to give guests memorable catering experiences. Drawing from an extensive experience across a diverse portfolio, we craft innovative and creative propositions that perfectly align with our partners’ culture. We are always looking for talented and energetic individuals to join our team. So, if you share our love for fine food, finer service and creating exceptional customer experiences, we would love to hear from you. 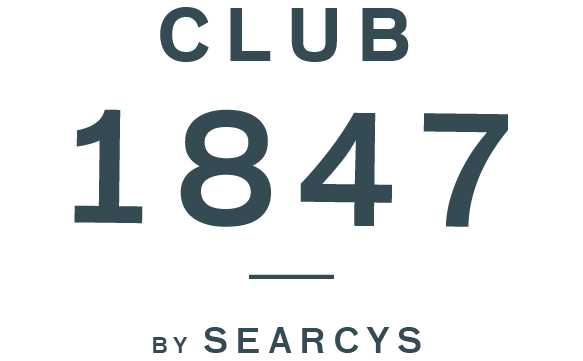 The latest Searcys news, from award nominations to product launches – and everything in between. From picturesque weddings to dynamic conferences in state-of-the-art meeting rooms, at Searcys we create wonderful occasions to meet your needs. Exciting things are happening at Searcys. And we want you to be the first to hear about them. Simply sign up for news, offers and suggestions you’ll love.